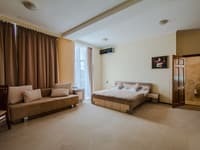 Hostel "YourHostel Podol" is located in the historical center of Kiev. 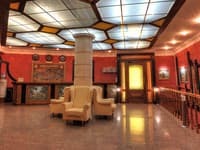 "YourHostel Podol" offers accommodation for two double rooms, one quadruple and one six-bedded room. All rooms are equipped with wooden, wide, bunk beds with orthopedic mattresses and bedside tables for storing things. Each room has free Wi-Fi access. 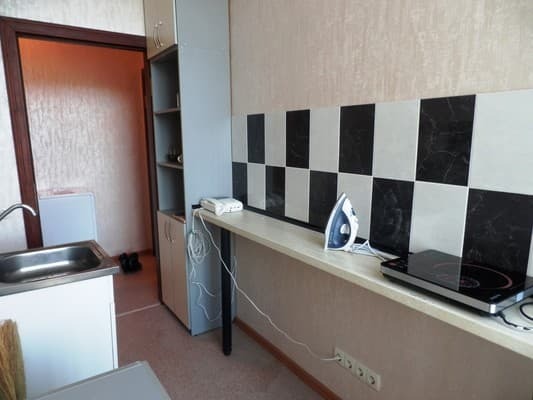 For common use, there is a fully equipped kitchen (stove, refrigerator, microwave oven, electric kettle, kitchen utensils) and a washing machine. The hostel has a video surveillance system. 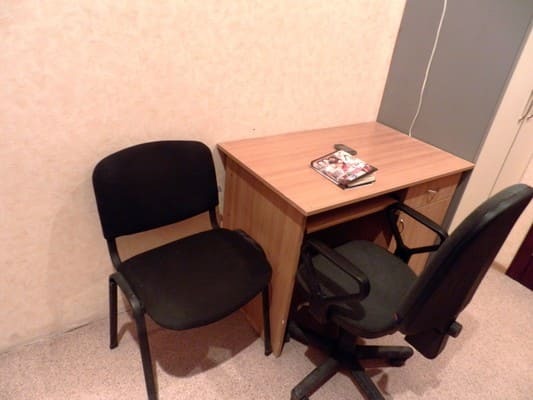 The distance to the railway station is 5 km, the bus station - 9 km, the airport Borispol - 38 km, the airport Zhulyany - 8.7 km. 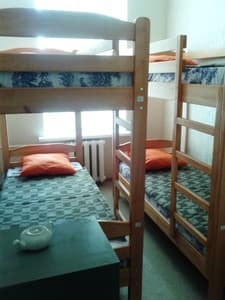 Description of the room: Room with three bunk beds and orthopedic mattresses. There are nightstands for storing things. 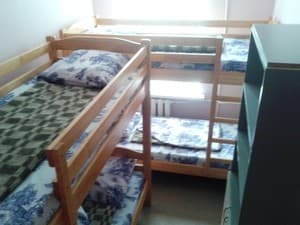 Description of the room: Room with two bunk beds and orthopedic mattresses. There are nightstands for storing things. Description of the room: Room with one bunk bed and orthopedic mattresses. There are nightstands for storing things. 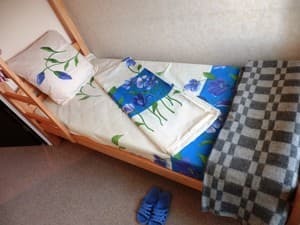 It is possible to stay only on existing beds. The hostel has a fully equipped kitchen for cooking. 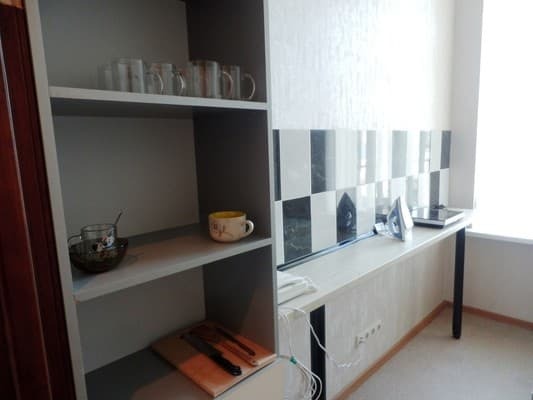 180 meters from the Tarasa Shevchenko metro station, 10 minutes walk from Kontraktova Ploshchad metro station. From metro station Taras Shevchenko (blue branch). Exit the metro - turn left and up. 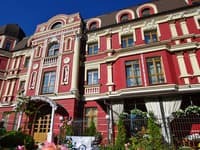 Go along the house 100 meters, at the end of the house turn right, at the crossroads there is a building "Kiev Energo", just behind the building there is a four-story house, 2 entrance (right), code 240 (simultaneously), 2 floor, 19.